With the spring energy now popping, our desire to get out and connect; with people, with nature, with our bodies, usually increases. 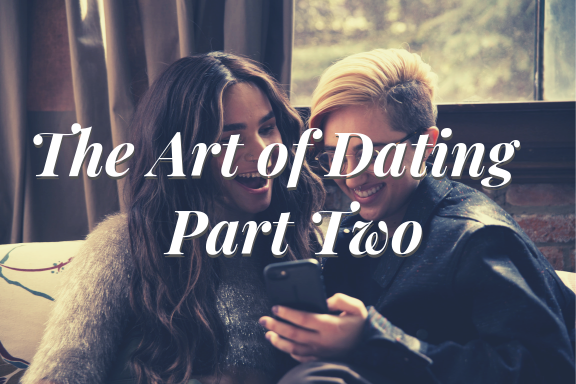 So what better time, to take a moment to reflect on our dating and relating skills, and how to empower ourselves to have more sustainable intimate connections. It really doesn’t matter if you love dating, or loathe it…. Dating provides us with an opportunity to practice our relating skills, which is valuable, unless you prefer the hermit life. Even if you are in a committed partnership, setting aside regular time that is devoted to nurturing your connection is essential, to keep love and intimacy alive through the years. I am passionate about us learning how to relate with more love, depth, and authenticity. And it all begins with how much self-awareness and compassion we have developed with ourselves. I’ll be sharing more soon about Body of Bliss, my two month program for women ready to dive into the next level of awakening around relationship and sexuality.